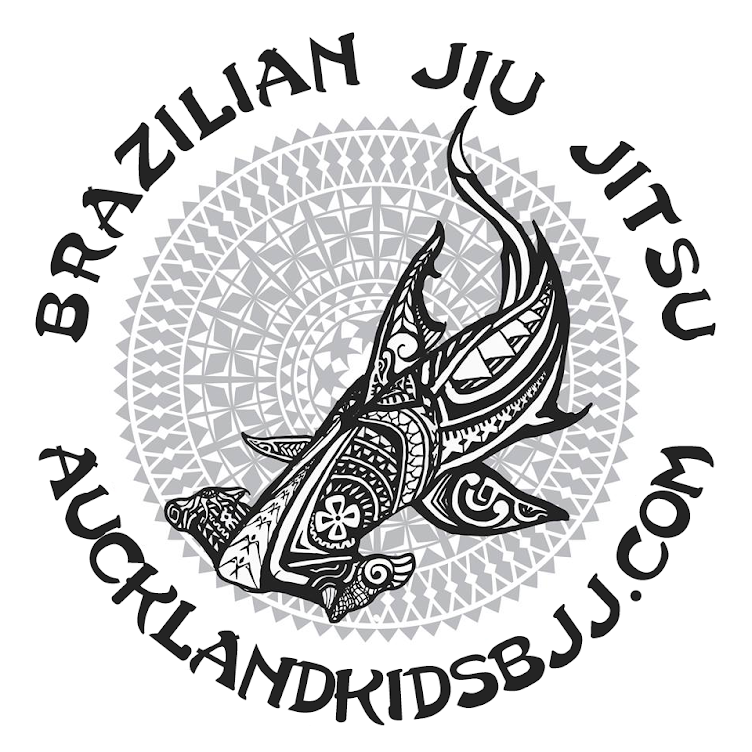 Auckland Kids BJJ: Saturday rolling session and surprise. Saturday rolling session and surprise. What a fun Saturday. We worked on 2 take downs from the knees to get the rolling started. Both classes did very well in our rolls at the end of the session. I love watching our students use the techniques they have learnt rolling and the look on their faces when everything works. Our surprise today was for Oscar. Oscar has been training with me for a long time. He's come a long why with his technique and focus in class. I love seeing Oscar's Jiu Jitsu. He's got one of the best back attacks and seat belt grip in the class. Well done Oscar!